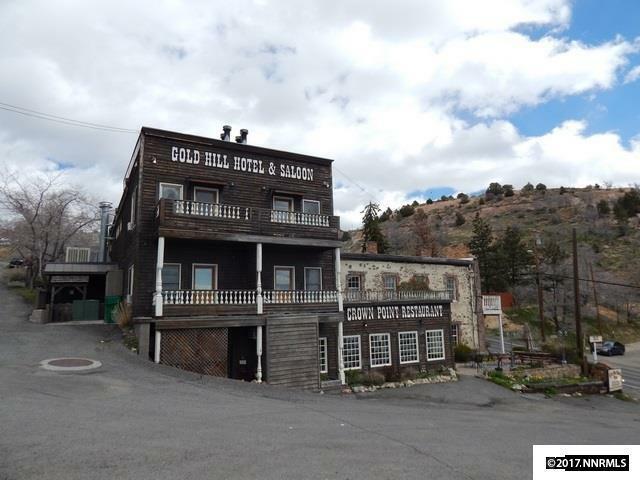 Welcome to the oldest operating hotel in Nevada. 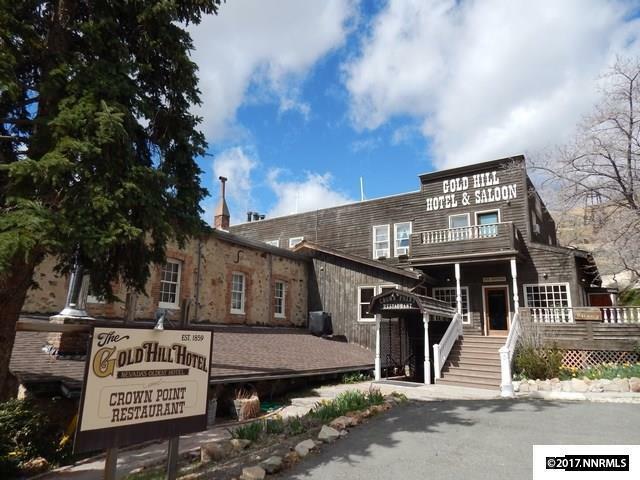 Located right in the Comstock in scenic and historic Gold Hill, the Gold Hill Hotel includes 19 leasable rooms, 4 other buildings, the original 1860s bar and the Crowne Pointe Restaurant. 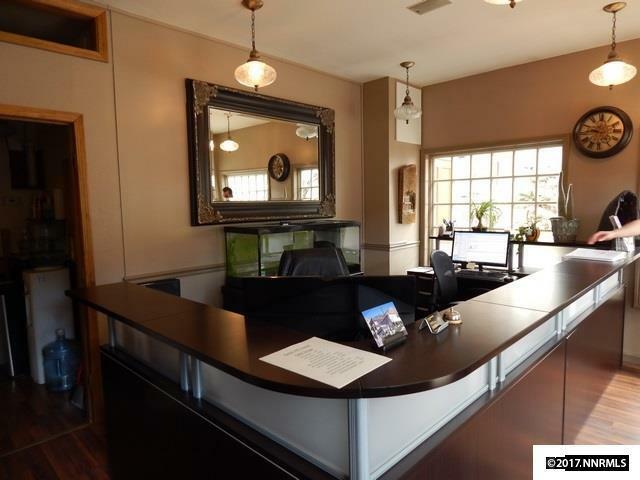 Greet guests from the updated front desk which has the perfect blend of old and new. 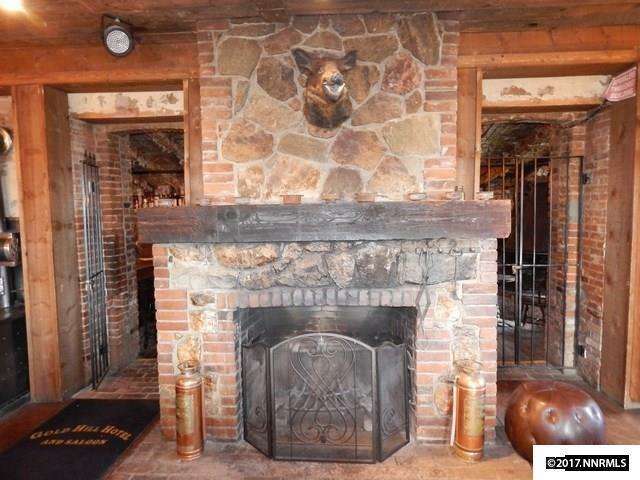 12 rooms located in the hotel itself on two floors have charm, history and maybe even a ghost or two.